NetherRealm Studios have released the very first episode in a new string of vodcasts titled Behind The Battles. 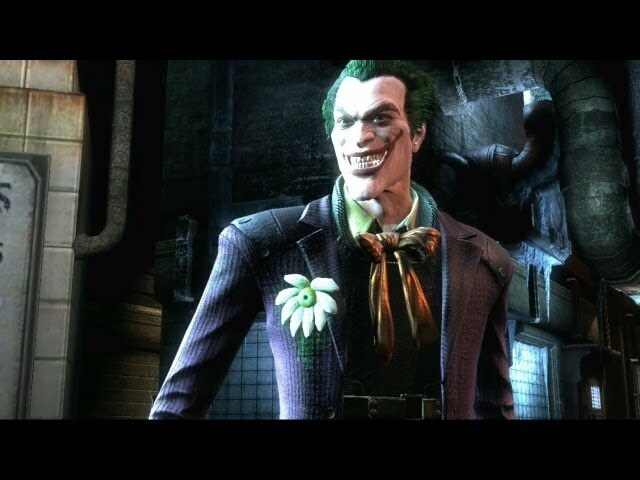 Filmed in a similar style to their previous MKast series, the video sees a number of the studio’s developers delve into the world of Injustice: Gods Among Us, with an interesting cameo at its conclusion. Stay up-to-date with the latest Injustice: Gods Among Us news by following us on Twitter, or liking us on Facebook. In addition, you can also get your fix anytime via our iOS app which is available for free from the iTunes Store.